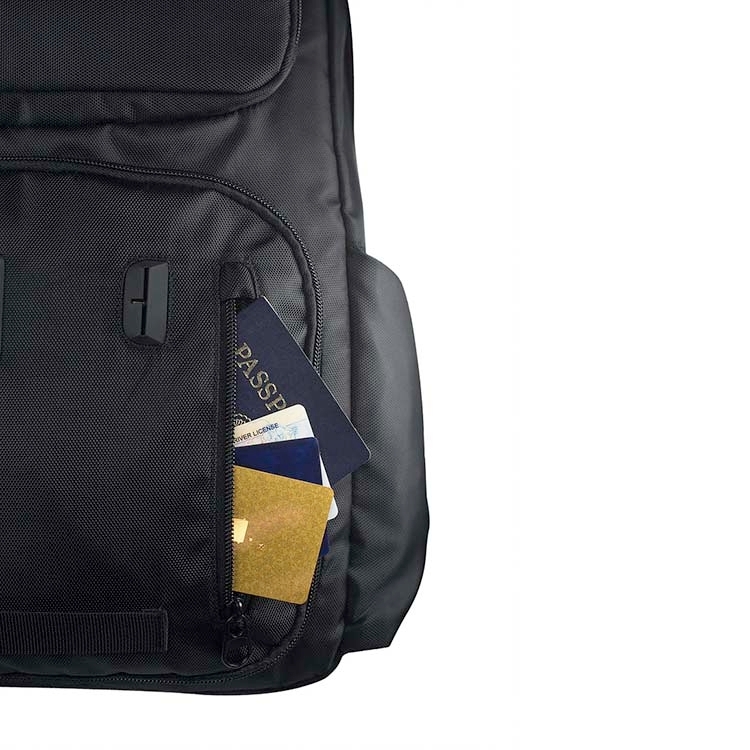 Get down to business with our comfortable, stylish, checkpoint friendly and multi-purpose pack. 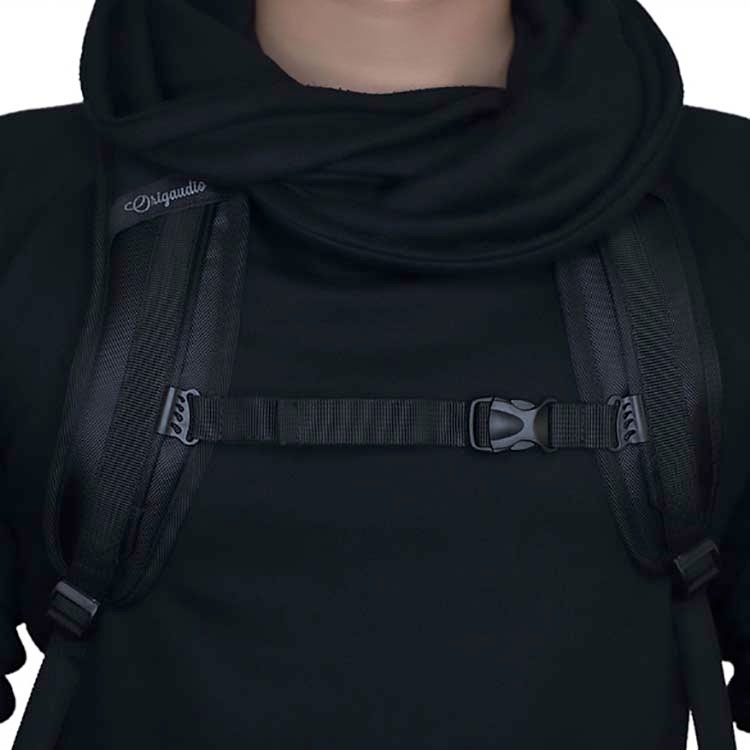 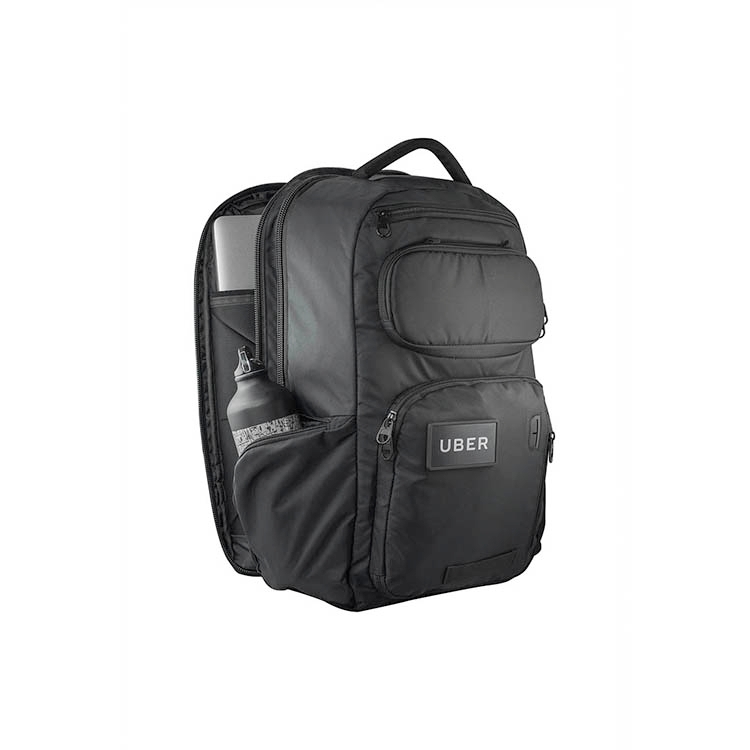 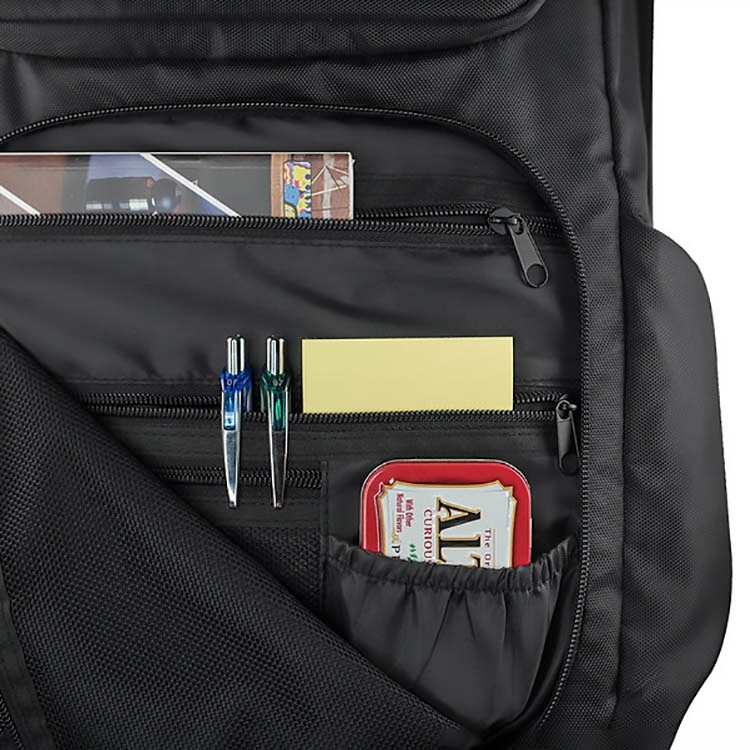 Keep your hands free for important things by carrying all of your daily necessities in this 15-pocket backpack. With dual-side water bottle/accessory holders, you are sure to never go thirsty, and with a USB techport, neither will your devices. 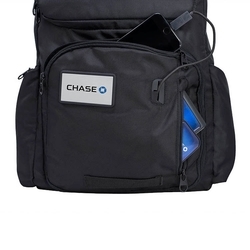 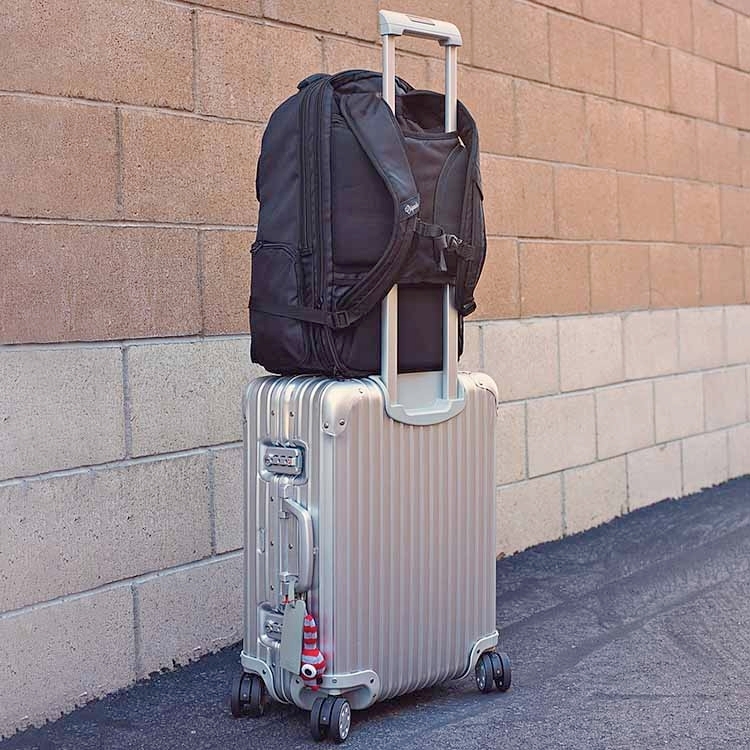 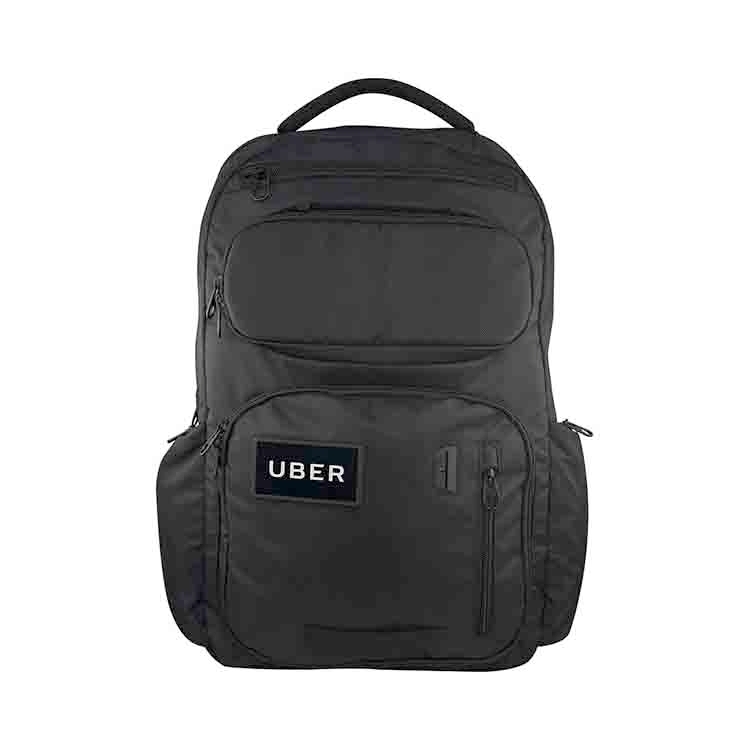 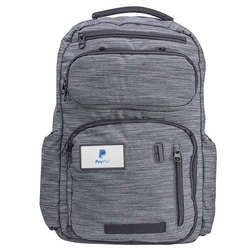 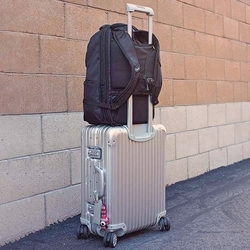 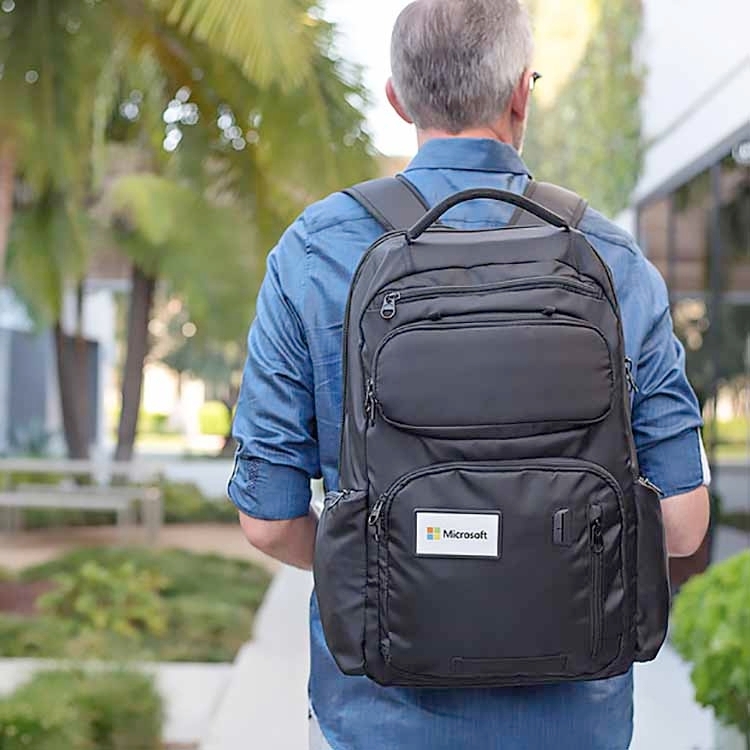 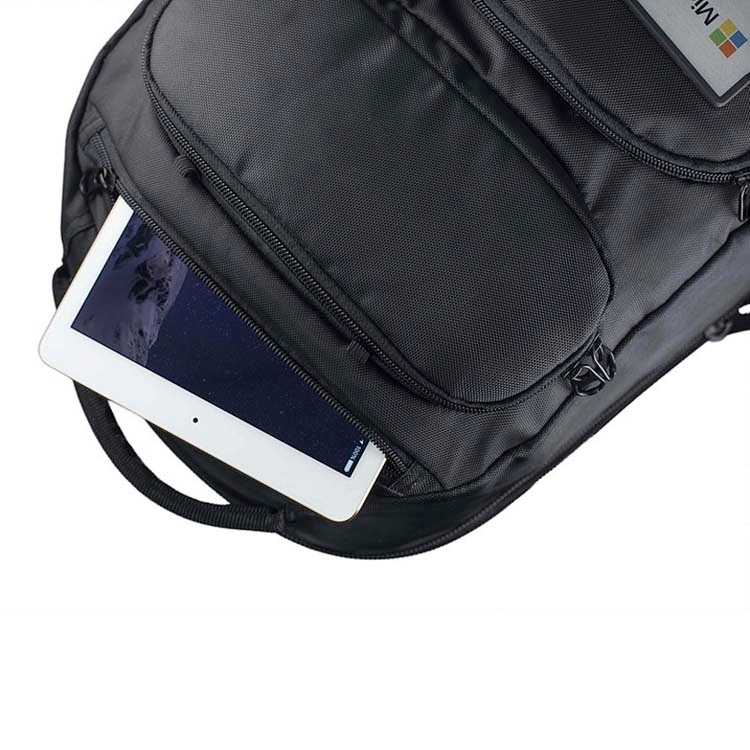 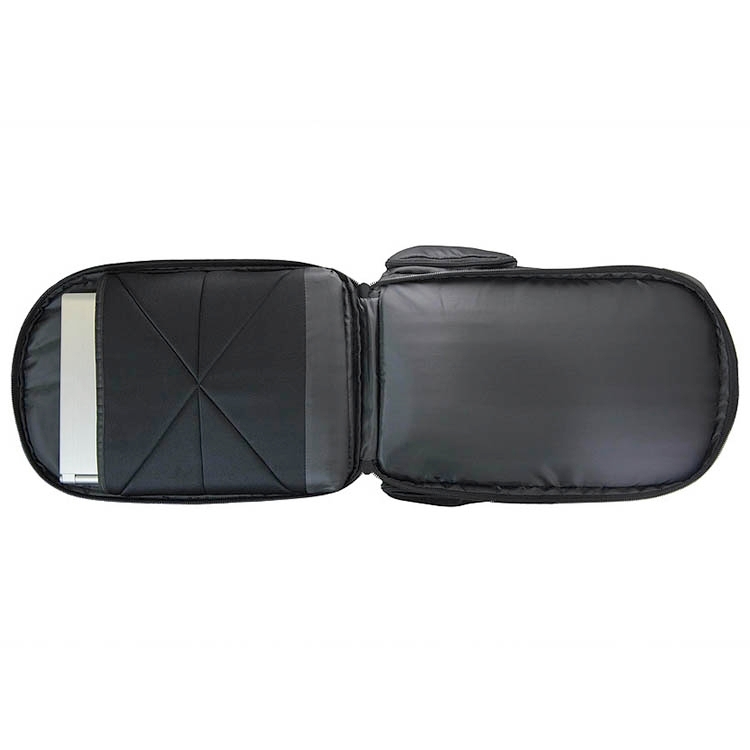 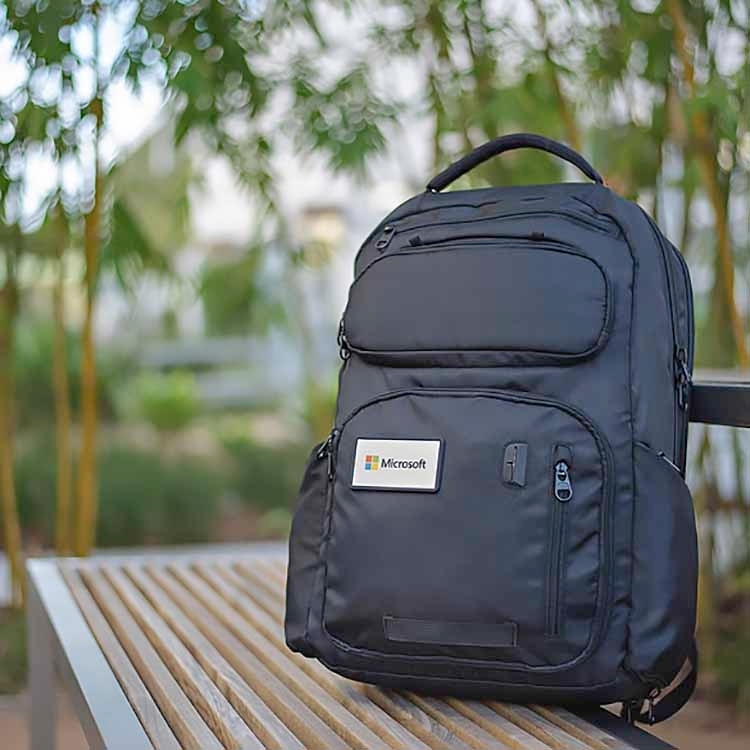 Plus, the padded pockets for both tablet-sized devices and most 15in laptops allow you to travel assured knowing that your valuables are protected. 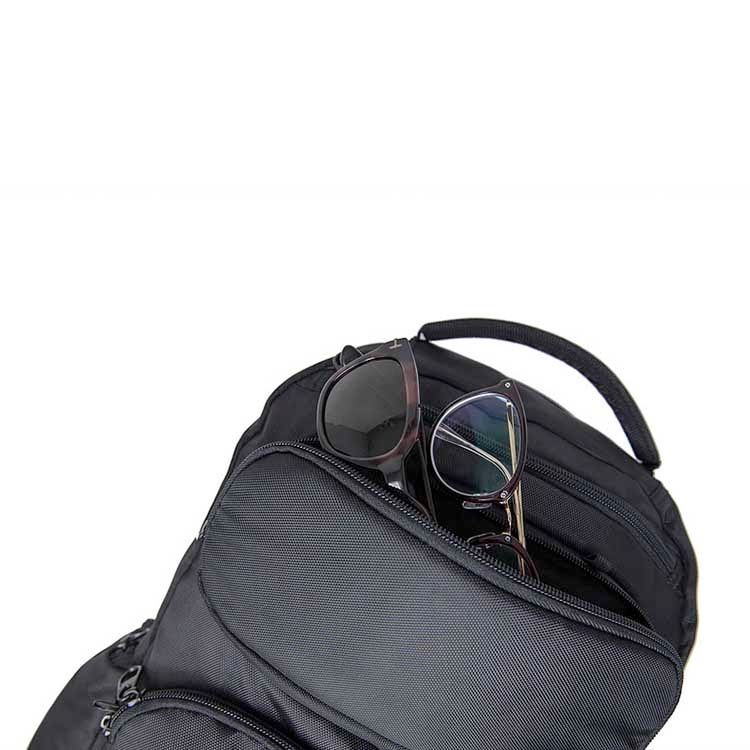 Fully adjustable ergonomic shoulder straps with a sliding sternum strap keeps you strapped in and ready for the days adventure. 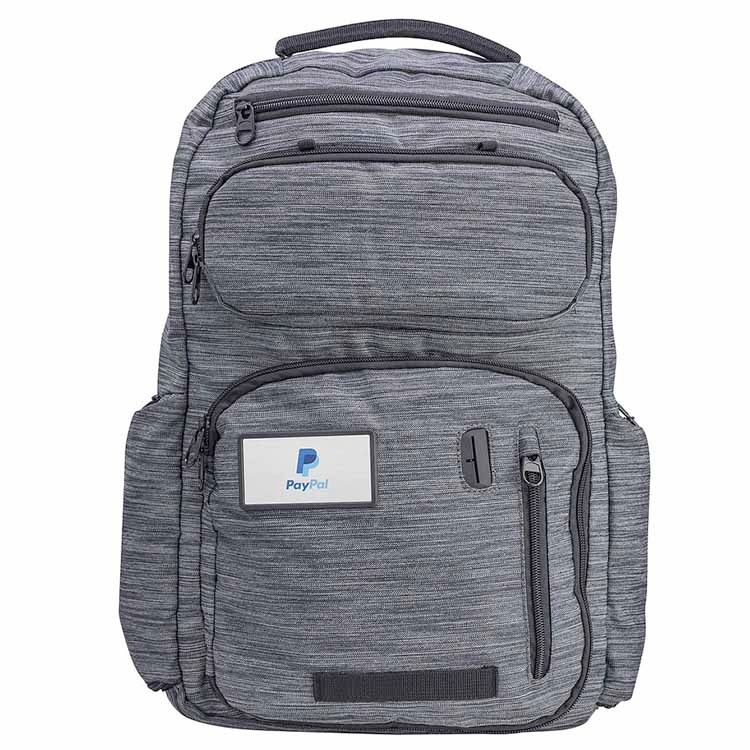 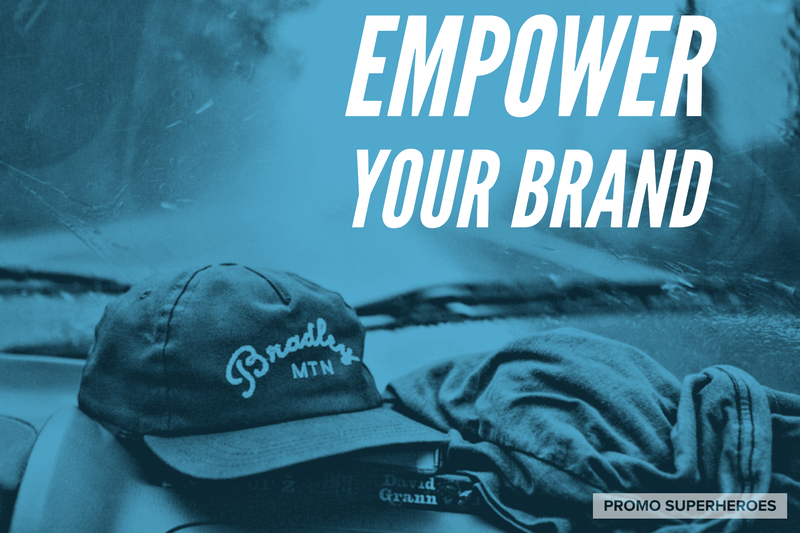 With a full-color imprint on the front, the pack will carry your brand from one place to the next.